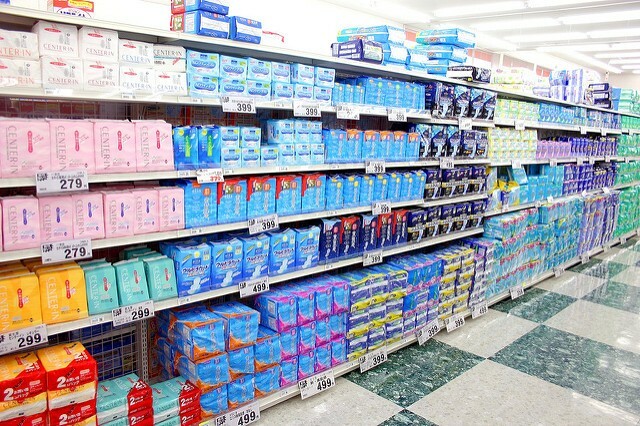 Following the lead of other states, a South Florida House member filed a proposal Tuesday to create a sales-tax exemption for feminine hygiene products. The bill, (HB 63), filed by Rep. Katie Edwards, D-Plantation, for consideration during the 2017 legislative session, calls for a tax exemption on the sales of products such as tampons, sanitary napkins and pantiliners. Similar proposals to eliminate what has become known as the "tampon tax" have moved forward in other states. For example, the Council of State Governments reported in June that tax exemptions on feminine hygiene products had recently passed in New York, Connecticut and Illinois.